It’s always fascinating to take a look at the past! 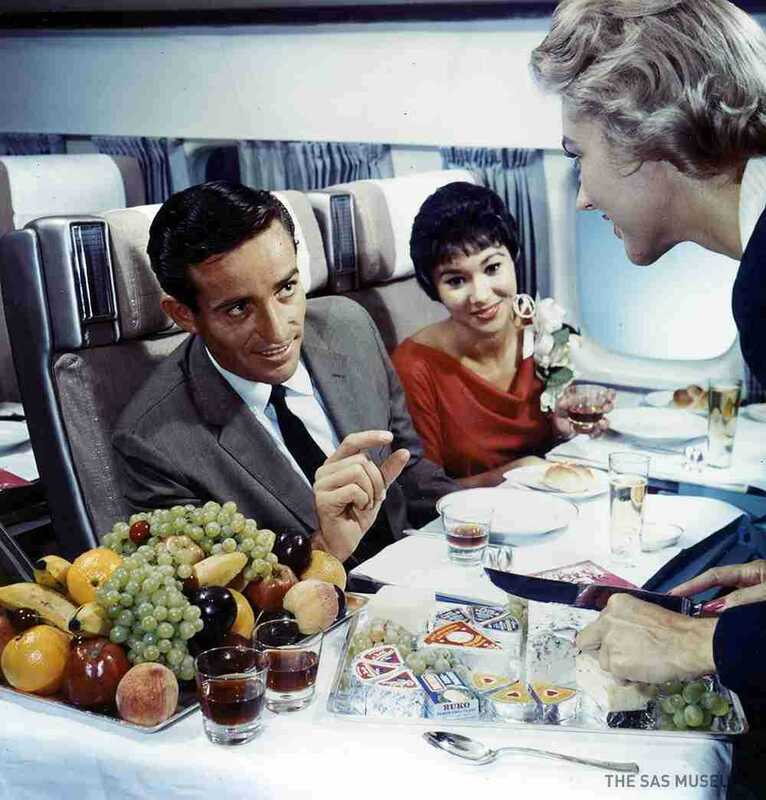 For example, you’ll be surprised to discover how airplane meals have changed in the last half a century. 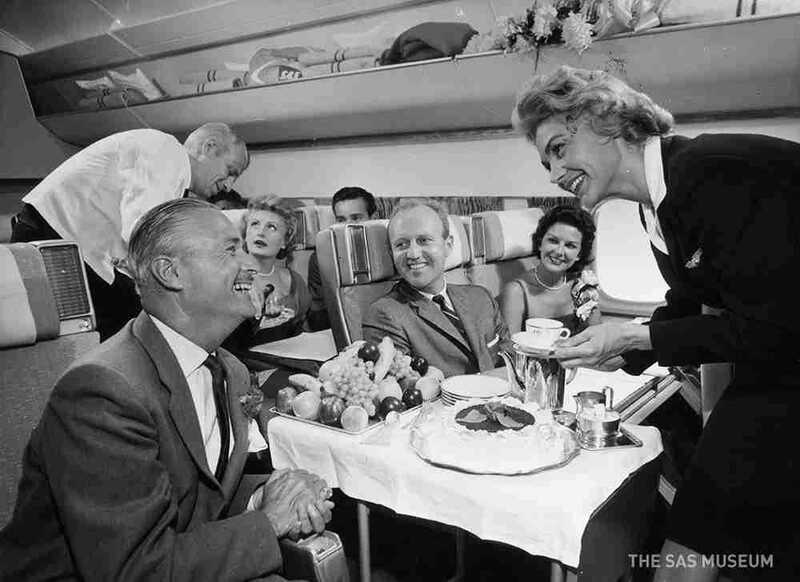 As it turns out, air travelers had once enjoyed onboard services that were on a par with those offered by top-rated Michelin restaurants! 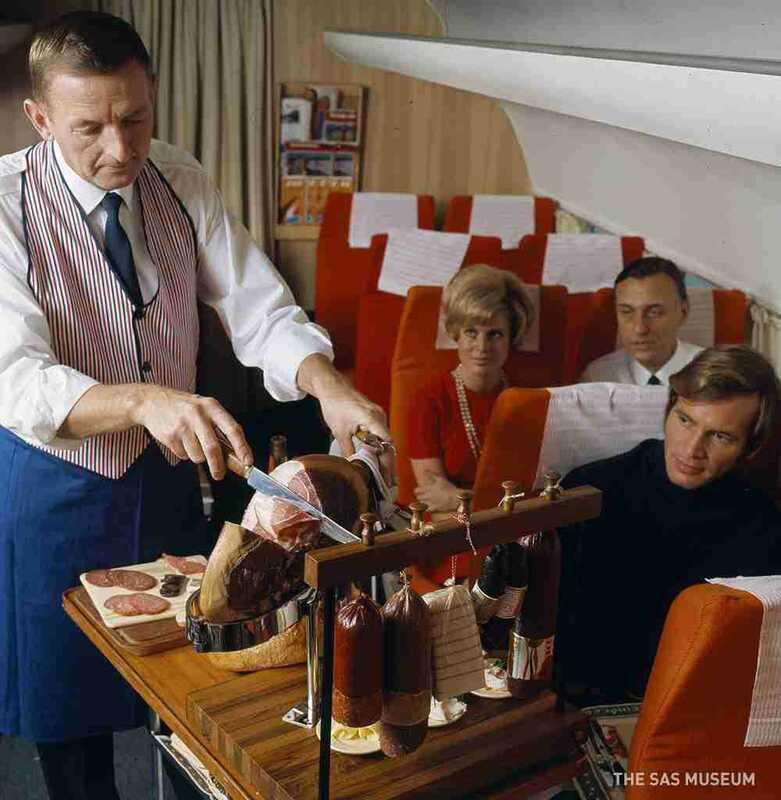 Recently, Norwegian air carrier Scandinavian Airlines has released nostalgia-inducing photos from the 1950s to1980s, showing its passengers dining on crab, lobster, gammon, and caviar. Today, Bright Side offers you the chance to see these pictures. 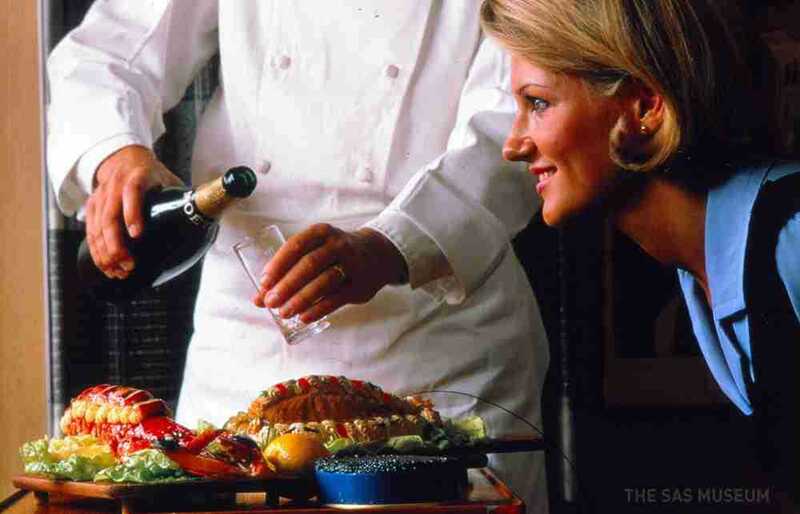 But, be warned — they shouldn’t be viewed on an empty stomach! Security regulations were much more relaxed back then. 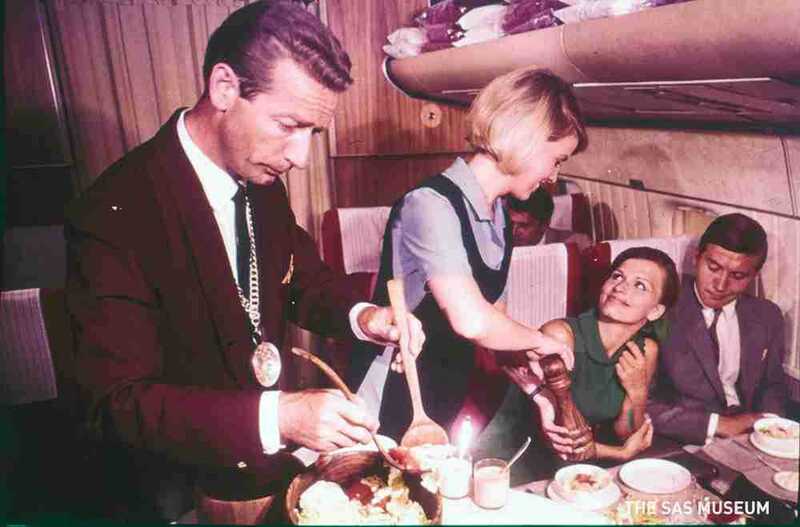 Nowadays, they don’t even have kitchen knives onboard anymore! 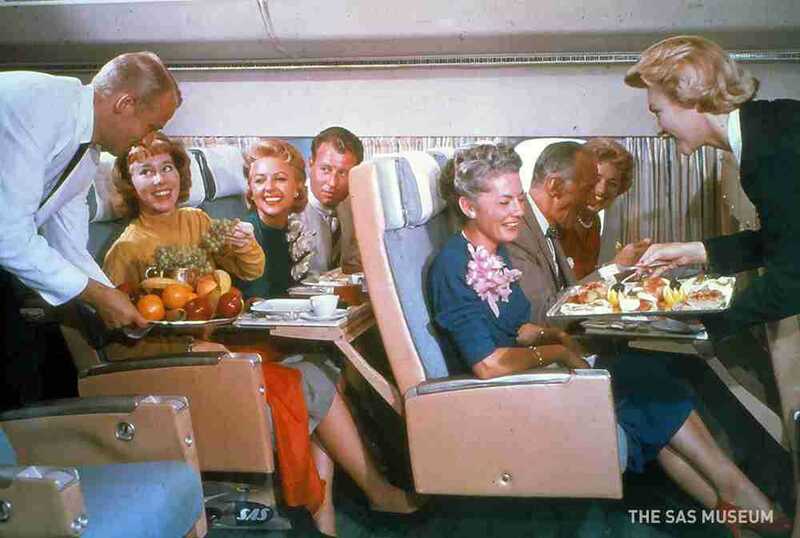 First class passengers used to be offered fresh fish and smoked meat. 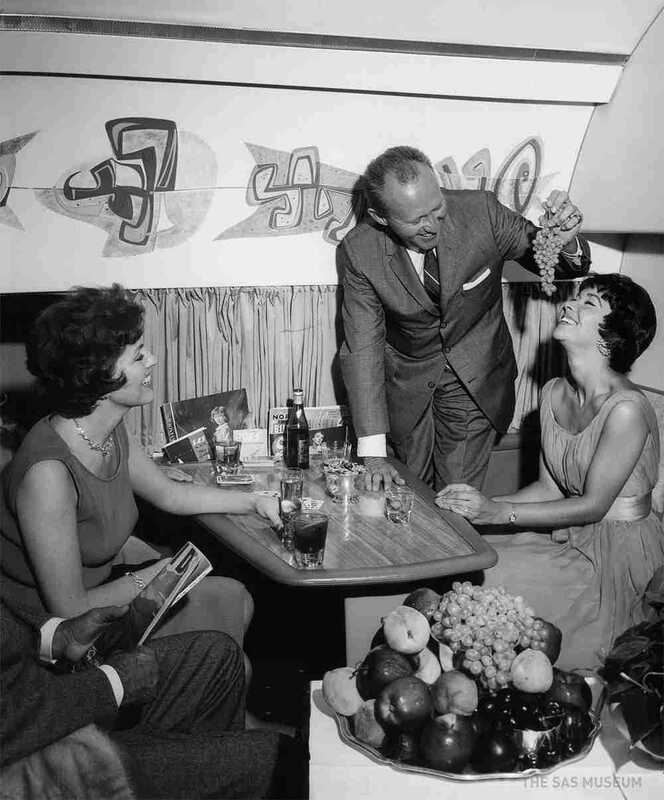 Drinks used to be served in real — not plastic — glasses. In the 1960s, tea used to be offered in exquisite tea sets, accompanied by a piece of freshly made cake. 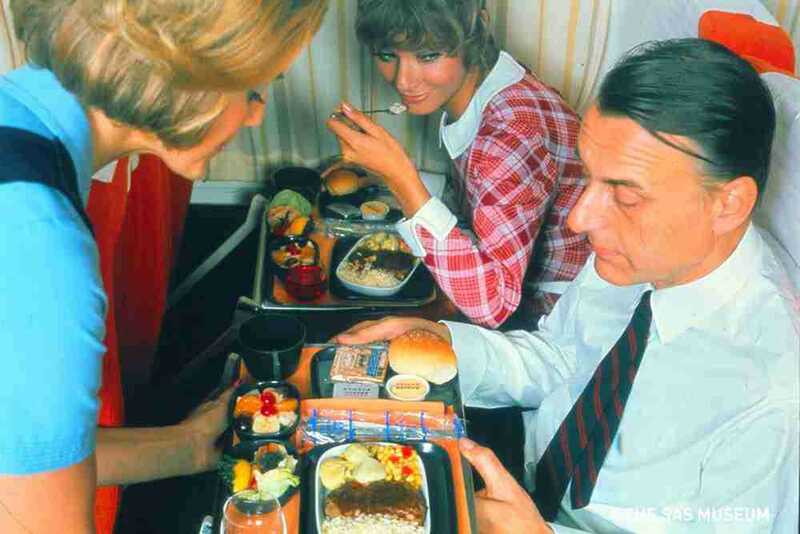 Of course, economy class meals always looked less impressive. This is what they used to be like in the 1960s. 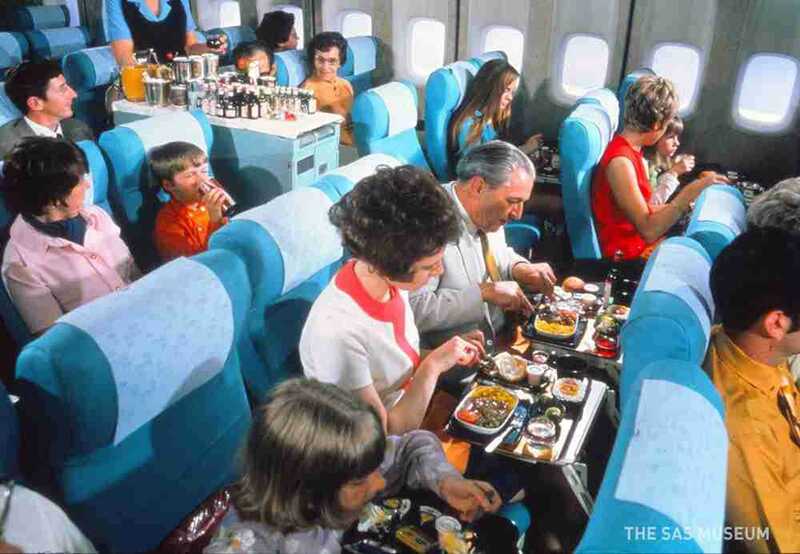 And this photo shows economy class mealtime in the 1980s. 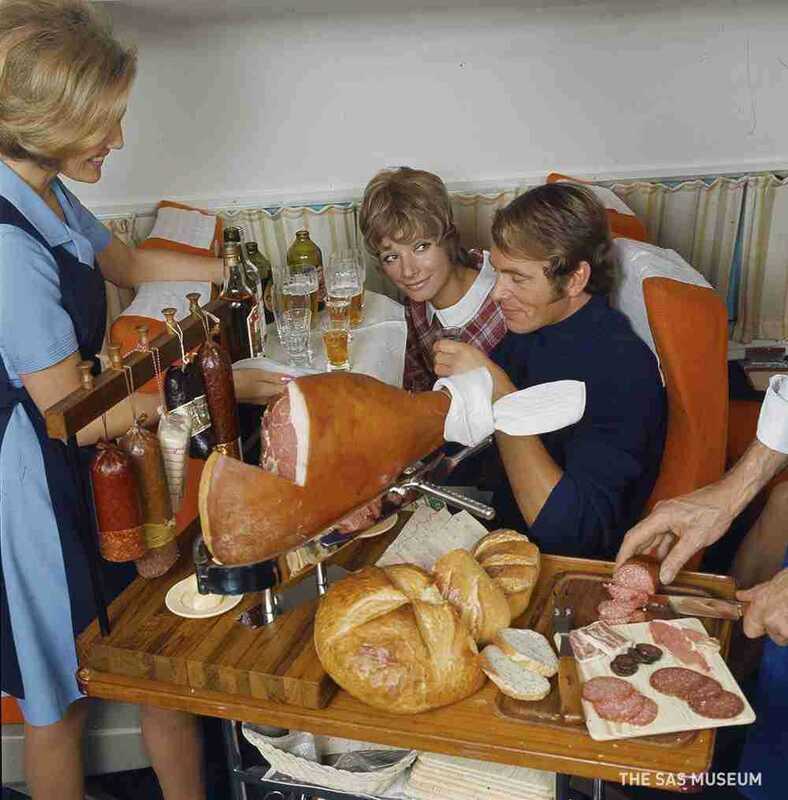 Looks more like what we get served in-flight these days! 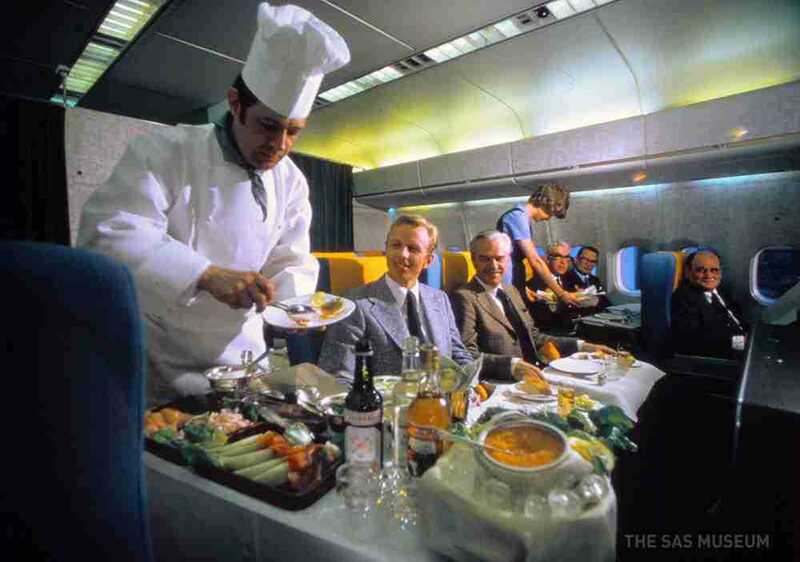 Then again, the1980s in-flight business class service looks positively amazing. 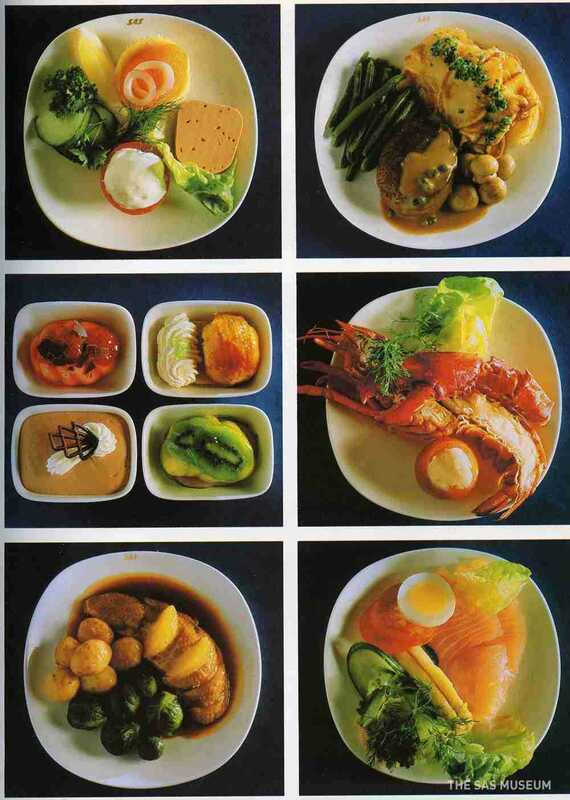 .... and then move on to a lavish dinner, served on real porcelain plates. 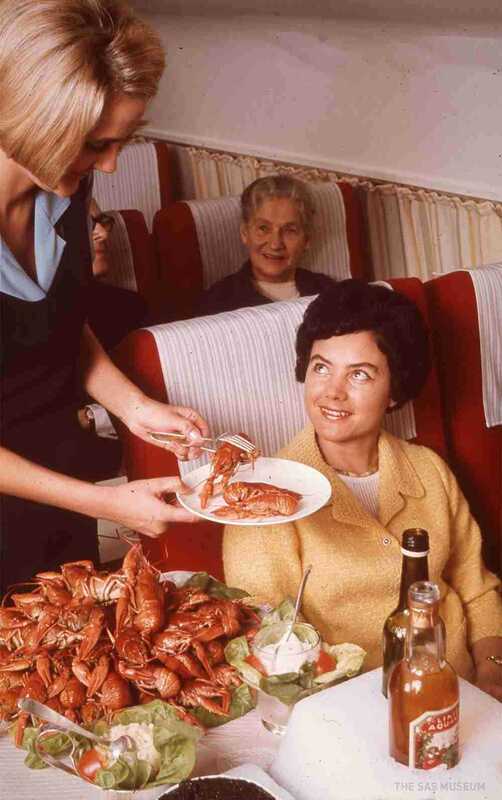 They still offered lobster in business class in the 1980s! 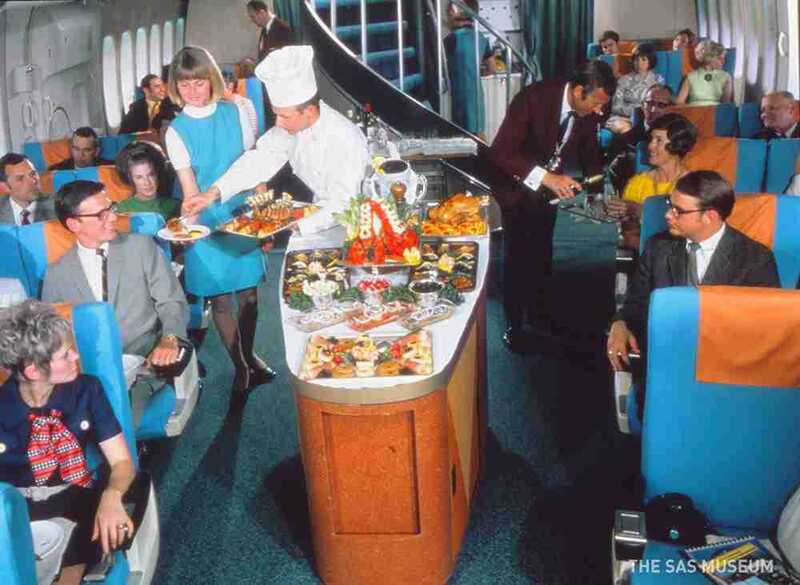 We can only guess that, in those days, food trolleys were charmed against turbulence! 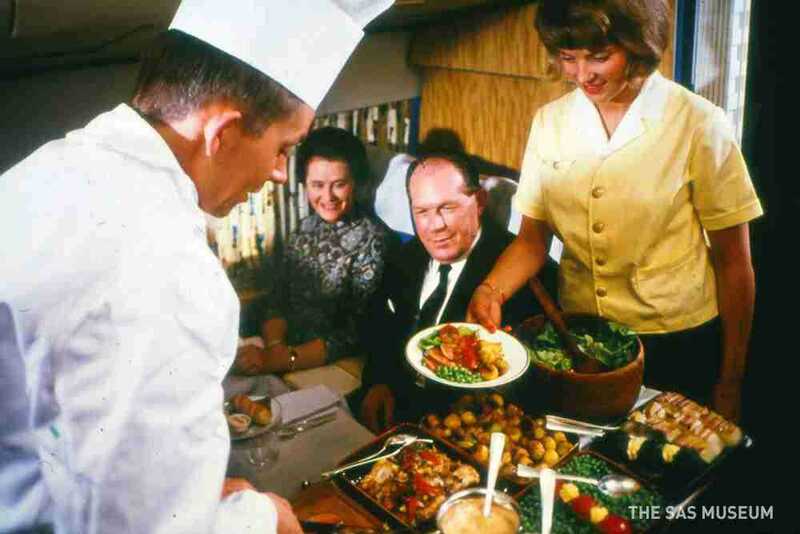 Behold — the lost golden age of in-flight catering!